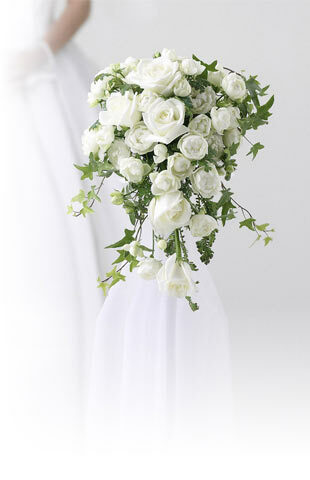 At Flower Explosion you will find the most vibrant orange flowers, black flowers and creative bouquets. 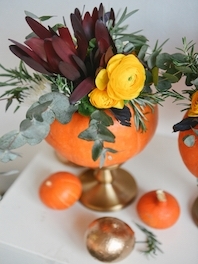 We offer fresh-cut flowers, bouquets, gift boxes and more floral ideas to celebrate Halloween. 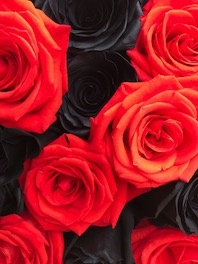 Please choose one of the following categories like black roses, lilies, alstroemerias, and more in variety of color.